InstantNotes - the end of insane note chaos. 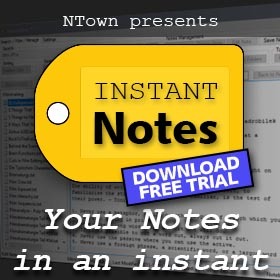 If you have to many notes, InstantNotes is the solution for you. List of most popular Canon clog, Sony slog, Panasonic vlog camera Base LUTs. PrProBCC GUI converts Adobe Premiere CC 2017 project files to be compatible with Premiere CC 2015.2 and Speedgrade 2015.1 (GUI Version).